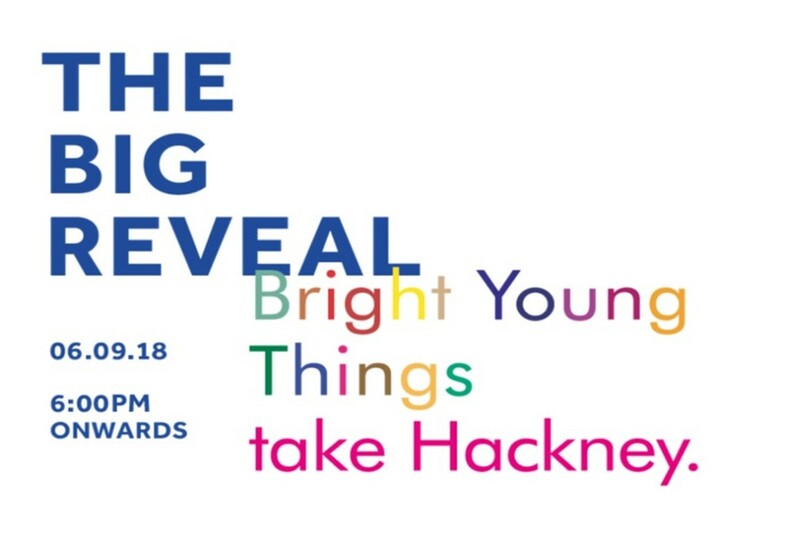 Launched in December 2017, Bright Young Things Take Hackney was open to 2016/2017 graduate artists and designers, and to students studying art and design in Europe, including Turkey, Cyprus, Russia, Ukraine and Israel. Entrants were asked to create a high-impact, large-scale display for exterior retail walls. Alongside the big reveal of Linea Matei’s graphic wall display, a pop-up store will be opened for new fashion brand West Carolina, created by fashion designer Ana Carolina. Ana was herself a finalist in the Bright Young Things competition. Two additional finalists will also be present at the store opening and wall graphic reveal: Karen YJ Sung will be doing live illustration, and Mel Edwards will be on hand to discuss the promo animations she created to help launch the West Carolina brand. Avery Dennison brand Mactac supported Ana’s project by providing wall and window graphics for the pop-up store. The project and events have been made possible thanks to the help and expertise of our design and large format print partner, Onward Display, along with our installation partner GESS. Instagram Contest : Look up for @mactac_europe #Brightnewspaces posts as from Sept 5th ! JT and LF 8000 Series - Flat but never boring ! MACal 9800 Series now offers 16 new references and an improved colour matching service !